​If you would like to assist with one of our Professional Development events in FY18, please join us at the January 2018 Professional Development Committee Meeting. 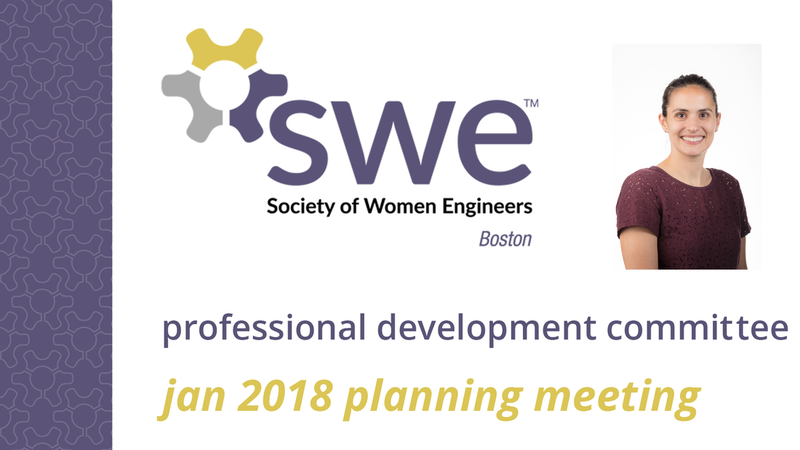 More information on specific roles within the Professional Development Committee can be found at http://www.sweboston.org/professional-development.html. This meeting will be telephone participation only. Information will be emailed to registrants one day before the event.